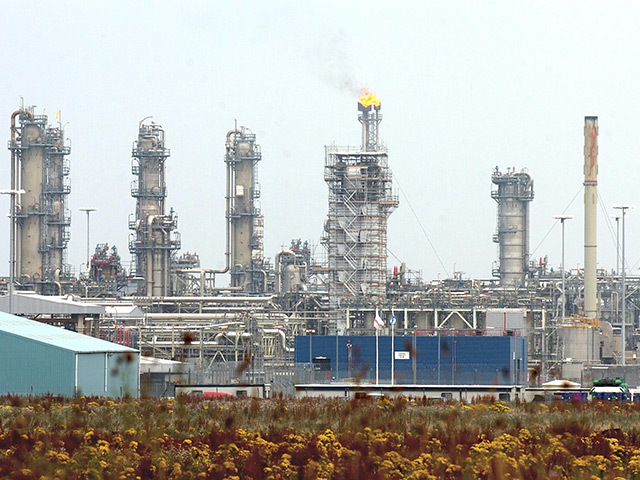 Repsol Sinopec Resources UK's Beatrice Alpha complex. The UK Government has approved decommissioning plans for the Beatrice oil field in the Moray Firth. 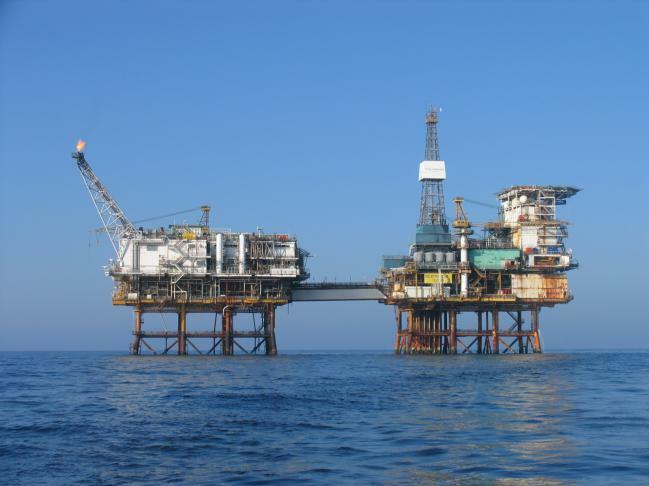 Operator Repsol Sinopec Resources UK (RSRUK) submitted a new dismantling programme for the complex in summer 2018. The installations were once earmarked for military use. Plans which would have let the Ministry of Defence (MoD) to use the Beatrice field for training drills were approved in 2004. But RSRUK had to come up with a new plan after the MoD backed out of the agreement. Beatrice, located about 14 miles off Helmsdale, was discovered in 1976 by Mesa Petroleum and came on stream in 1981. Ownership passed through a series of companies, including BP and Talisman Energy. Spanish firm Repsol bought Talisman’s global assets, including its 51% interest in Beatrice-operator Talisman Sinopec Energy UK, now RSRUK, in 2015. The field was served by Beatrice Alpha, a complex made up of two bridge-linked platforms, and the Bravo and Charlie installations. RSRUK intends remove the topsides, jackets and subsea infrastructure, while leaving pipelines in situ. Two demonstrator wind turbines which were installed in 2007 will also be taken ashore. Topside removal is scheduled to begin around 2025. RSRUK has already finished plugging and abandoning all of the Bravo and Charlie wells.